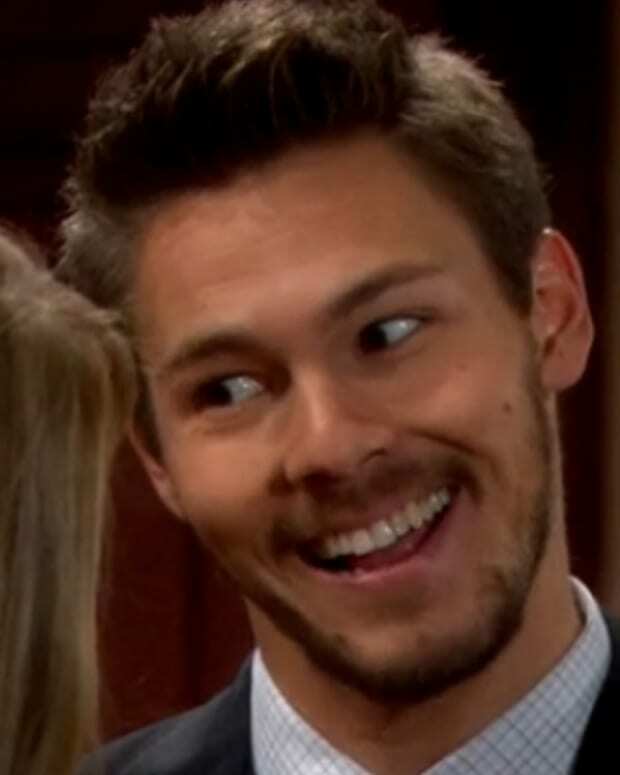 Liam Spencer (Scott Clifton) is on a trip down an Egyptian river called De-Nial today on The Bold and the Beautiful. 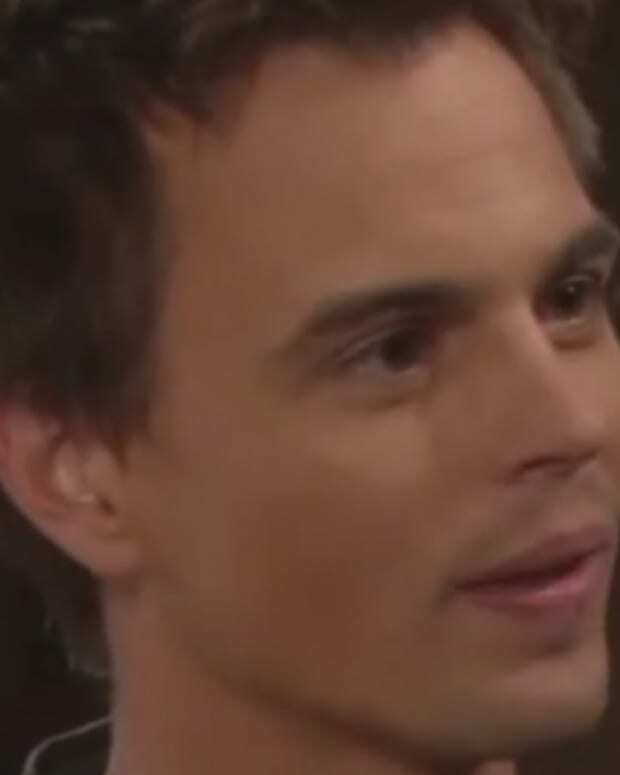 While the publishing scion is downplaying Wyatt&apos;s (Darin Brooks) feelings for Hope (Kim Matula) to Oliver (Zack Conroy), the newest addition to the Spencer dynasty is straight macking on Ms. Logan. Watch a sneak peek below!